The Carinya Classic High Performance Sliding Window is a new development not previously available in the residential category for Australia’s most demanding terrain requirements. Rather than unsightly exposed tracks found in most residential windows, Carinya has a complete range of threshold and jamb infills as well as end caps to conceal all cavities. This not only provides a superior quality, commercial grade finish but also minimises places for insects, dirt and grit to gather. A range of attractive interlock options to meet a wide variety of wind load requirements. 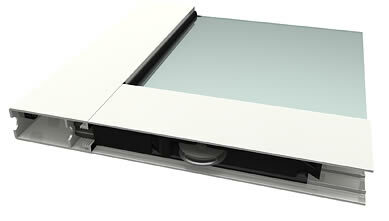 Sills to suit the most severe conditions of residential construction. 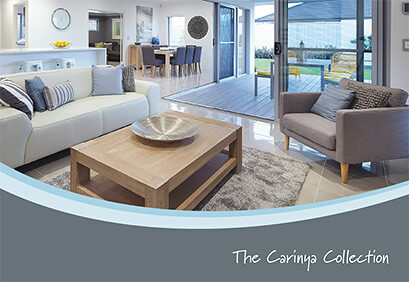 The entire Carinya Collection has been fully tested to meet or exceed Australian Standards AS2047, AS1170, AS1191 and AS3959. 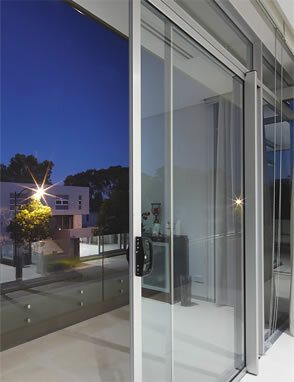 The Carinya Classic Sliding Door has been matched with commercially designed hardware to ensure style and durability. 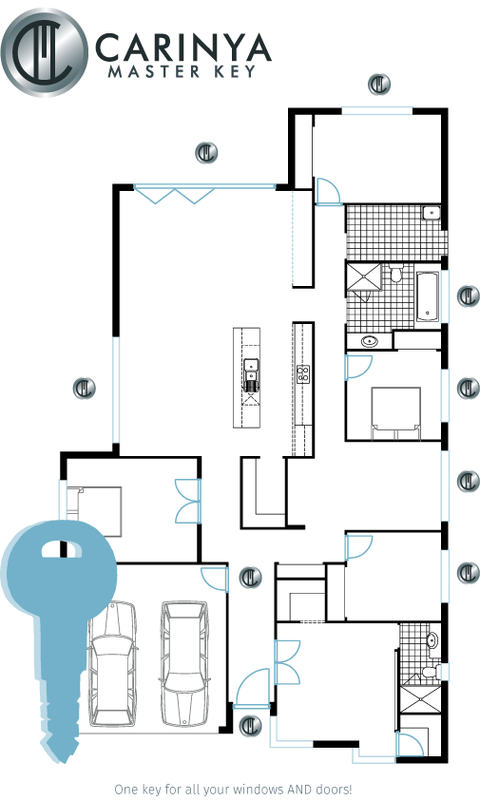 The Yarra Curve door lock provides functionality and varying finish options for your project. This functional design allows for ease of use and utilises 5 pin cylinder security for peace of mind. Custom bump stops and end caps have been designed to minimise door slamming, and add to the aesthetic appeal of a professionally finished product, creating a door of unique quality in the residential market. 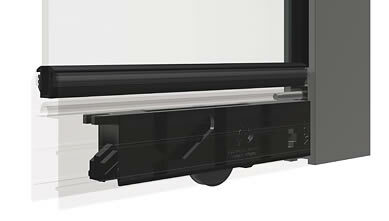 Heavy duty commercial: designed for extra large sashes and major double glazing loads up to 160kg per panel. Stainless rollers and optional stainless cover track are also available for coastal environments, allowing for enduring performance and durability. Both roller systems have been designed to interact with the stiles to create a strong and robust panel, minimising movement in joints and opportunities for air infiltration. 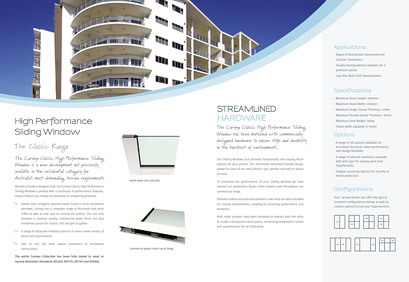 Carinya is created by Alspec - Australia’s No.1 aluminium system supplier and we also offer an extensive range of window screening and home improvement products for your home. In addition to standard fibreglass and aluminium insect screening, your Carinya Dealer can also offer the latest technology in high visibility screening using BetterVue® and UltraVue® screening to maximise your view. Carinya products have been designed to accept screening products without the need for unsightly adaptors or added material. Door and window screening provides protection from insects and other unwanted 'guests' to your home, whilst minimising the impact on your view. 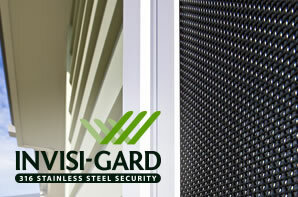 Fixed window security screens are becoming more of a requirement for the conscious home owner and Invisi-Gard is your ideal match for durability, protection and performance. 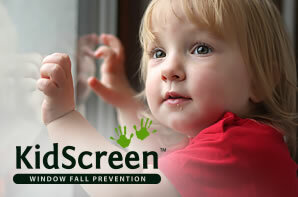 A unique patent design, cost effective barrier solution designed specifically for child protection of openable windows, KidScreen were recently presented with a highly commended Award from the "Australian Windows Association Most Innovative Window Component 2013". A range of sill options available for increased structural, water performance and design flexibility. A range of internal interlocks complete with end caps for varying wind load requirements. Integral screening options for security or insect protection. 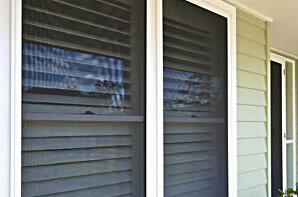 Windows are vital to the energy efficiency of any home. Research by the Sustainable Windows Alliance of Australia shows the typical Australian home can achieve an increase of 2 to 2.5 stars energy efficiency simply by upgrading the windows.